Want to be Part of the Future? Learn how to become a distributor or rent a machine. Using a lever system, rodents are captured effortlessly. Natural bait makes poison unnecessary. Make your trap undetectable to the public. Our rodent capture machines use natural products to attract rodents and capture them with our devices, making them easy to use in any environment. Whether using our technology for your home or your business, enjoy odorless captures. 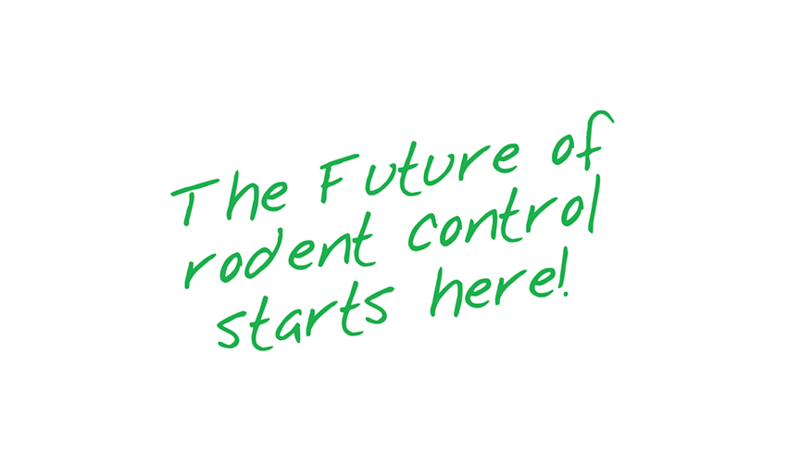 Our machines make it easy to manage rodent captures and monitor your progress toward your business goals. Our machines can be easily customized and go undetected. Keep your family safe from toxins caused by rodent infestation and harmful products used by other rodent capture methods. We use only natural products in all our rodent capture machines. Our machines are safe to use in all industries.